Oneonta's Shane Crain (Louisville) swings at a pitch against the Glens Falls Golden Eagles on July 4 at Damaschke Field. Photo courtesy GF Godlen Eagles. For all of the latest news stories on the Perfect Game Collegiate Baseball League and television game highlights, go to our "Press" page here. Note: Individual game box scores can be found linked on the scoreboard page which is part of the Statistics drop down menu on the main web site navigation bar. Watertown at Cooperstown, 5:00 p.m.
Elmira at Oneonta, 7:00 p.m.
Albany at Amsterdam, 7:05 p.m.
Newark at Mohawk Valley, 7:05 p.m.
*If the playoffs began today today, the four postseason teams would be Amsterdam, Glens Falls, Oneonta and Newark. The two finalists from last summer, Amsterdam and Newark, would square off in the opening round as would Glens Falls and Oneonta. However, just a half-game separates fifth-place Mohawk Valley from Oneonta and Newark who are tied for third place. Mohawk Valley has a game at hand on Oneonta and three on Newark. *After last night's games, some serious shuffling went on among league teams between slots three and eight in the standings. Oneonta, with a win, combined with a Newark loss, moved ahead of Newark by .002 of a percentage point into third place.The Outlaws also have a head-to-head tiebreaker advantage over the Pilots. Mohawk Valley leap-frogged over Albany into fifth place with a win in Elmira put together with an Albany loss to Glens Falls. The DiamondDawgs with 26 games played, have completed the fewest games in the league and have at least one game at hand on every other PGCBL squad. Mohawk Valley and Albany will play a double dip at Bob Bellizzi Field on Wednesday. Watertown also pulled ahead of Elmira into sole possession of seventh place with a wild win over Newark while Elmira's loss to Mohawk Valley dropped the Pios into eighth. Watertown has a one-game lead on Elmira but stands two back of sixth-place Albany. *Holy offense, Batman! If you like offense, well then Monday was for you. 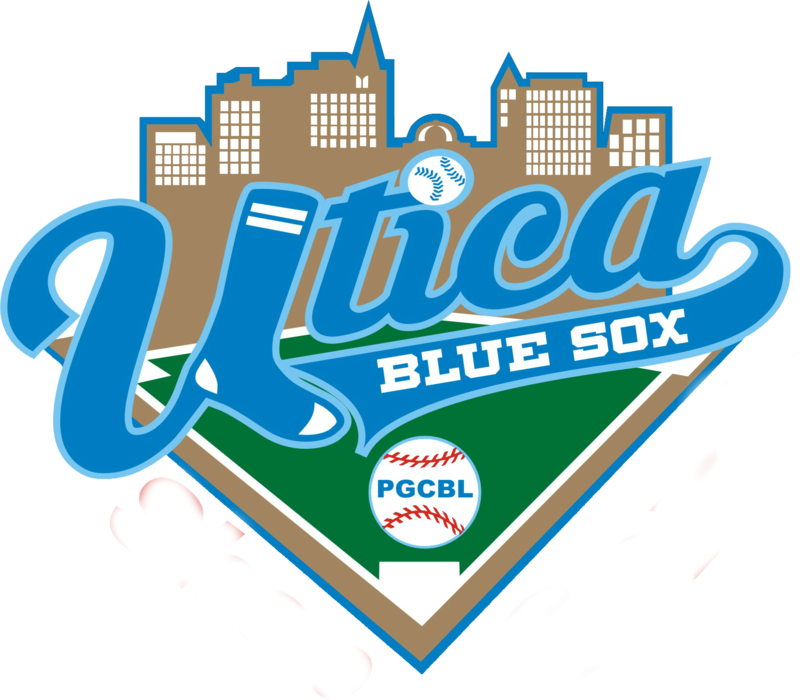 All eight PGCBL teams in action combined for 79 runs on 101 hits. All four games featured each team score at least four runs and four teams, including three winners, reached double digits in runs. Watertown and Newark combined for a league single-game record 39 hits. Newark banged out 20 hits while Watertown mustered 19. The previous record was held by Watertown and Glens Falls for a 35-hit barrage on June 30, 2011, at East Field. Mohawk Valley put up a 15-spot for the second night in a run on 15 hits and Cornell clubber Chris Cruz became the latest player to record a multi-home run game with two belts in Elmira. *Looking closer at the Watertown-Newark shootout, there were seven lead changes and just one tie. Watertown scored at least one run in six of 10 innings while Newark plated at least one tally eight times in 10 team at-bats. 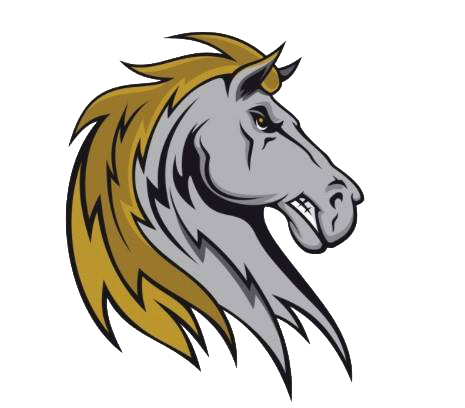 The game scoring sequence is as follows: Newark 2-0, Watertown 4-2, Watertown 4-3, Newark 5-4, Watertown 6-5, Newark 7-6, Watertown 8-7, Newark 10-8, Newark 10-9, Newark 11-9, Watertown 12-11, Tied 12-12, Watertown 15-12, Watertown 15-13. The game took four hours to complete, nearly 30 minutes longer than a 13-inning marathon between the same two teams last year at Colburn Park. Eleven pitchers were used - six by Watertown and five by Newark. Wiz Kids' reliever Kyle McNutt (Cal Poly Pomona) was the only hurler to not allow a run. Watertown closer Jonathan Perez (St. Mary's, Texas) did yield a run in the bottom of the 10th but struck out the side. *The Watertown-Newark hit numbers are staggering. Thirty-nine hits between both teams. All nine Watertown starters had at least one hit and seven of the nine had multi-hit games. Donald Walter (Cal Poly Pomona), Derek Hagy (UTPA) and Conor Dishman (Wabash Valley) all had three-hit games. Eight Pilots recorded at least one hit and six recorded multiple hits. Joe Landi (Rhode Island) became the third hitter in two nights to have a five-hit game, Amsterdam's Zak Colby (Faulkner) and Jeff Boehm (Kentucky) each had a five-hit game on Sunday night vs. Cooperstown. Landi went 5-for-5 with three runs scored and one RBI. Ben Bostick, Newark's nine-hole hitter, was 4-for-5 with one RBI and two runs and Sean Osterman (St. John Fisher) had three hits. Newark's Tyler McDonald (Millersville) led all players in the game with four RBI. *Two games ended with a bases-loaded situation in the home half of an inning - Watertown at Newark and Oneonta at Cooperstown. Newark, down 15-12, loaded the bases with three singles including two in a row with two outs. The Pilots scored once on an Adam Grace (Erie C.C.) RBI single but the potential tying and winning runs were left on base when Watertown closer Jonathan Perez (St. Mary's, Texas), struck out Ben Bostick (St. John Fisher) looking to end the game. Meanwhile, in Cooperstown, Oneonta's Nick Cioffi (Towson) was faced with two bases-loaded situations in the eighth and ninth innings. He entered in the eighth with the bases full of Hawkeyes and one run home. Cioffi induced a 3-2-3 double play and then struck out Colton Beatty (Cal State Stanislaus) to end the inning. A trio of walks loaded the bases for Cooperstown in the ninth and a dropped pop up prolonged the inning. Chris Blanton (CSU Monterey Bay) cleared the bases with a three-run double and represented the tying run on second. Cioffi stranded Blanton on second to end the game when he forced Quinn Pippin (Tulane) to fly out to center. *Another game, another outfield assist for Watertown's Brandon Cipolla (Holy Cross). The talented rising junior from the Patriot League recorded his fifth outfield assist of the summer on Monday night at Newark. Cipolla threw out Newark's Tyler McDonald (Millersville) attempting to score from second on a Joe Landi (Rhode Island) base hit in the first inning. *Ross Kivett (Kansas State) of Glens Falls is a jack-of-all trades. Kivett, who has already played middle infield and outfielder for the Golden Eagles, donned the catchers' gear on Monday night and caught the entire game against the Albany Dutchmen which ended up in an 11-8 victory. Kivett was unblemished in 12 defensive chances and he was not charged with a passed ball. The Broadview Heights, Ohio, native, a former high school hockey player, has not played at catcher since he was in high school. Four players now have caught for Glens Falls this season including Kivett, Chase Griffin (Ga. Southern), J.P. Rousseau (Western Nevada-2012-13) and Jared Cheek (Ga. Southern). *The Albany Dutchmen recently welcomed back slugger Will Remillard (Coastal Carolina) into their line-up. Remillard played a little over a week for the Dutchmen at the start of the season. He missed about three weeks of action and then returned to the Albany line-up as a pinch hitter on July 6 against Cooperstown. Will was back in the starting line-up for the Dutchmen on Sunday against Glens Falls. He caught all of Monday's game in Glens Falls, slammed his second home run of the season and finished 2-for-3 with two runs scored and one RBI. *While Watertown and Newark combined for 28 runs total in a 10-inning slugfest, Elmira and Mohawk Valley scored early and often in front of 2,000-plus at Dunn Field on Monday night. The Dawgs and Pioneers combined for 12 runs over the first 2.5 innings. Mohawk Valley and Elmira traded single runs in the first and then the Dawgs put up four in the second which was answered by a three-run dinger by Elmira's Tyler McIntyre (Central Conn. State). Mohawk Valley had a 5-4 lead through two. The Dawgs plated three scores in the top of the third to increase their lead to 8-4. The scoring surge at the start of the game finally ceased in the bottom of the third when the first zero was recorded. *For the second time in as many days, Mohawk Valley scored 15 runs. The Dawgs 15 runs came on 15 hits and Chris Cruz (Cornell), in his return to the Southern Tier, swatted two home runs and drove in five. Cruz attends Cornell University in Ithaca which is about 40-45 minutes from Elmira. Eight DiamondDawgs had at least one hit, five had two-hit games and a sixth, Cruz, bashed three hits. All three of Cruz's hits went for extra bases - two home runs and one double. Mohawk Valley doubled four times as a team. The Dawgs scored at least once in six of nine team at-bats. *While Glens Falls has the top overall batting average in the league (.293), Mohawk Valley leads the loop with 20 home runs. The trio of Chris Cruz (Cornell), Jack Morrow (Young Harris) and Eric Helmrich (Marist) have combined for 14 of those 20 belts. Eight different DiamondDawgs have hit at least one home run. Cruz and Morrow are tied for second in the league in home runs behind Amsterdam's Ed Charlton (NJIT). *It's no surprise that Mohawk Valley has begun to hit the ball and hit it well. Roberto Vaz is an assistant coach at NJCAA Division II powerhouse LSU Eunice. The Bengals won the NJCAA Division II national championship this spring. The team hit .322 overall and scored over eight runs per game. As a player, Vaz won an NJCAA Division I championship at Northeast Texas and then he went on to become a unanimous All-American at the University of Alabama in 1997. In one season with the Crimson Tide, Roberto smashed 22 home runs, including three grand slams, drove in 73 and compiled a .400 batting average. So, it's safe to say Coach Vaz knows a little about offense. *While Mohawk Valley leads the league in home runs, Glens Falls has the greatest distribution with 15 home runs hit by nine players. Four different Golden Eagles have two clouts apiece and masher Mike Vigliarolo (Saint Louis) leads the team with three. Emmauel Forcier (New Mexico J.C.) hit his second home of the season to give Glens Falls a 6-5 lead over Albany on Monday night. *Ross Kivett (Kansas State) of Glens Falls became the first PGCBL player to reach the 40-hit plateau earlier this week. Monday, he added two more hits to increase his league-leading total to 42 in just 29 games played. Kivett leads his next pursuer, Newark's Joe Landi (URI), by four hits heading into today's games. *The stretch run is upon the 2012 Perfect Game Collegiate Baseball League. There are just about three weeks remaining in the regular season which is scheduled to end on Aug. 1. The playoffs begin two days later with the top four teams from the league table. *The early game today sees the Watertown Wizards continue their six-game road trip in Cooperstown with a game against the Hawkeyes. The Wizards are 1-1 against the Hawkeyes this season; each team has won on the road. Watertown earned a comeback victory over Cooperstown on the Fourth of July at Doubleday Field. This will be Watertown's second and final trip to Cooperstown. The Hawkeyes travel to the North Country twice over the final three weeks of the season. Following last night's crazy comeback win in Newark, Watertown is 10-4 on the road. The Wiz Kids are 6-2 over their last eight road games with losses in Newark and Amsterdam. Southpaw Rene Solis (St. Mary's, Texas) will make his first start against Cooperstown this season; Solis leads the Wizards in ERA and he is among the league leaders in innings pitched (34.0) and strikeouts (36). The Watertown offense is buoyed by the top five men head coach Nathan Kafka's line-up - Donald Walter (Cal Poly Pomona), Derek Hagy (UTPA), Brandon Cipolla (Holy Cross), Jordan Enos (Holy Cross) and Cole Gleason (Wabash Valley). All five are hitting above .280 and have a combined .337 batting average (150-for-445). Cooperstown has dropped five in a row and has not won since a 9-8 victory at Amsterdam nearly one week ago. There won't be much rest for the Hawkeyes with just three days off over the final three weeks of the season. *A pair of one-run victories have the Oneonta Outlaws on a two-game winning streak. Oneonta nipped Newark with a walk-off win at Damaschke Field on Saturday night and then outlasted Cooperstown on Monday evening at Doubleday Field. Head coach Greg Zackrison now guides his charges back into the City of the Hills for a game with the struggling Elmira Pioneers. The Outlaws have played in 16 games this season that have been decided by two runs or less; Oneonta is 9-7 in those games. Since allowing 14 hits to Glens Falls on the Fourth of July, Oneonta has allowed a total of 19 hits over its last three games; Cooperstown had just six on Monday. Damaschke Field hasn't been a great home advantage however for the Orange and Black; the Outlaws are just 6-7 at home and recently had a five-game losing streak in the City of the Hlls. That streak was broken with the walk-off win over Newark. When Oneonta has won back-to-back games so far this year, the two wins have evolved into winning streaks of three and four. 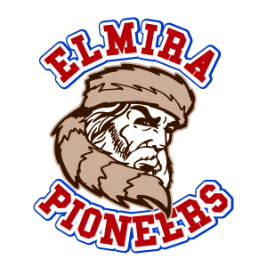 Elmira has lost three in a row and in two-straight losses have yielded a total of 27 runs to Newark and Mohawk Valley. 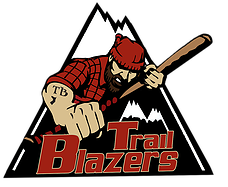 While the Pios have played to huge crowds all summer at the Dunn, the team has played better on the road with a 6-8 mark as opposed to 5-10 in the Twin Tiers. The season series between the Outlaws and Pioneers is tied at two wins apiece. Elmira has taken the last two from Oneonta including a 7-6 come-from-behind victory on July 6 at Dunn Field. Elmira's last trip to Damaschke Field resulted in a 6-4 triumph behind a strong start from ace Dylan Waugh (Arizona Christian). *Amsterdam and Albany renew their season series tonight at Shuttleworth Park. The nationally-ranked Mohawks are 6-0 against the Dutchmen this season though Amsterdam has had to rally to earn victories in several of its last few wins over Albany. Amsterdam, now ranked fourth in the nation, was off on Monday and tonight the Mohawks begin their stretch run with a five-man pitching rotation and a staff that leads the PGCBL with a 2.96 team earned run average. Since a brief two-game skid, the Tribe has won three straight and scored 35 runs on 43 hits. Sunday night, the Mohawks pushed a season high 16 runs across the plate in a 16-8 win over Cooperstown. Eleven Mohawks have scored at least 10 runs and smacked out 10 hits. Amsterdam's current winning streak has been achieved without PGCBL Week 3 Co-Players of the Week Ed Charlton (NJIT) and Evan Stephens (Wake Forest) in the line-up. Amsterdam is in a stretch of six home dates in seven games. Meanwhile, the Dutchmen are currently on the outside of the playoff picture looking in with a 13-14 record. 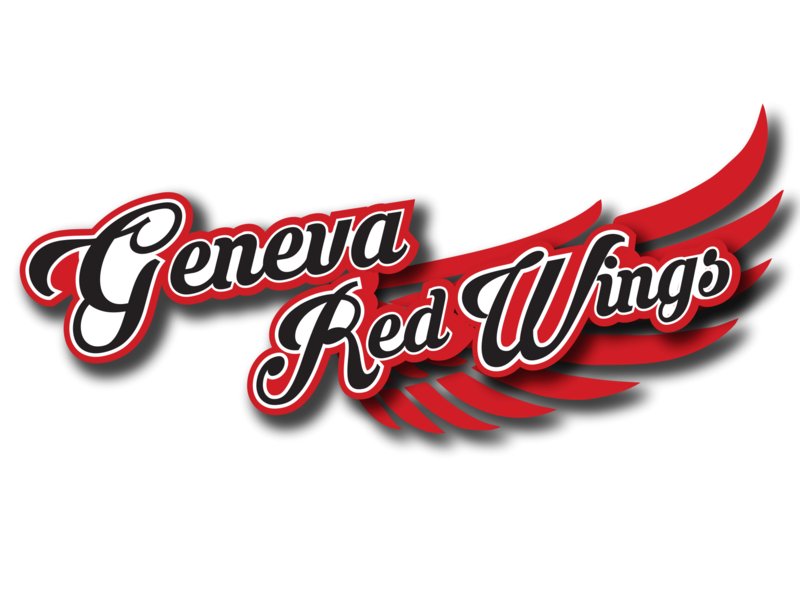 Albany had a two-game win streak end at Glens Falls on Monday night with an 11-8 loss. The good news, the offense continued to produce runs and a healthy Will Remillard (Coastal Carolina) clubbed his second home run. Albany has reeled off 18 runs in its last three games and the team has scored at least four runs in four of its last five. *The surging Mohawk Valley DiamondDawgs return home tonight to host the Newark Pilots. Last night in separate games, the Pilots and Dawgs combined to score 28 runs. Newark's 13 came at home over 10 innings in a 15-13 loss to Watertown while Mohawk Valley ran off 15 runs at Elmira's Dunn Field in a 15-4 thrashing of Elmira. Manager Roberto Vaz's team has now scored 51 runs in four-straight wins. The Dawgs put up 11 in back-to-back wins over Amsterdam and Cooperstown last week and on Sunday and Monday upped the offensive output with 15 runs each in wins at Watertown and Elmira. Interestingly, only one of the four games came at Vet's Park and three of the run-scoring splurges came on the road. The Dawgs are just 6-8 in Little Falls this season though they are 2-2 in their last four home dates. Against teams other than Amsterdam, Mohawk Valley has an impressive 12-8 record; overall 13-13 with a possible 14th-win a resumed game away. Mohawk Valley has reached double figures in five completed games this year though four of the five have been over the last week. Mohawk Valley's offense also has double-digit hits in five games in a row. Newark leads the season series with MV 3-0. The Pilots have outscored the Dawgs 34-12 in three previous meetings. The two teams have not played since a 12-4 Newark victory on June 23. The last time Mohawk Valley's Cameron Sorgie (UAlbany) saw Newark, he held the Pilots to three hits but took a hard-luck loss in a 3-2 defeat. 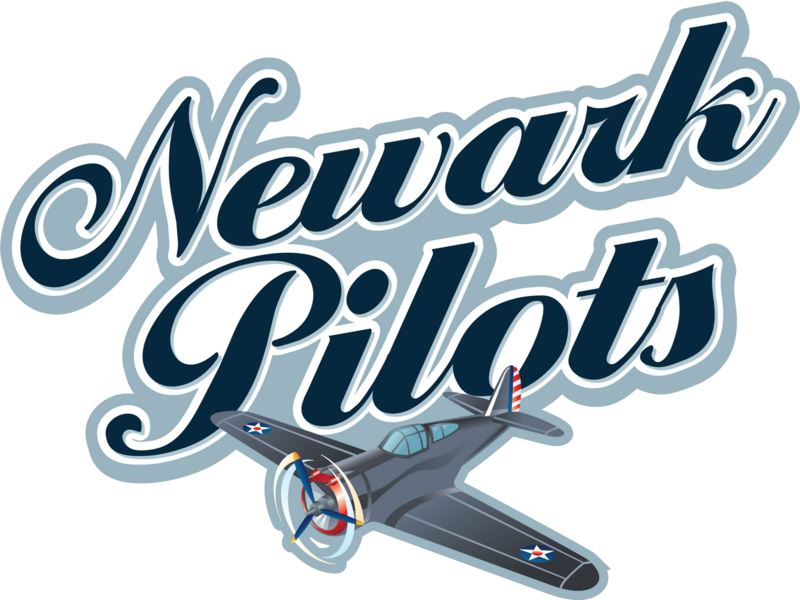 Newark's 13 scores on Monday night marked the third-highest total for the Pilots this season. Since ending a three-game losing streak, Newark is 2-2 in its last four games. On the road, the Pilots are 9-8 and this will be their 18th road contest; that means Newark has just six road games left after tonight.